Does E-filing of GST allows Digital Signature? GST in India is expected to be implemented soon. As we know, all procedures and formalities including registration of GST, return filing of GST and all other process are done electronically. Almost all procedures and formalities are arranged without paper work. Obviously there would be a question arriving, whether digital signature option is available for tax payers and others who is going to deal with GST in India? If digital signature arrangements under GST process is available, that would be another ease of doing business under GST regime. The answer is ‘Yes’, The taxpayers would have the option to sign the submitted application using valid digital signatures (if the applicant is required to obtain DSC under any other prevalent law then he will have to submit his registration application using the same). 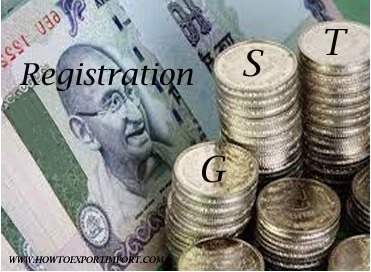 As per the GST authorities in India, for those who do not have a digital signature, alternative mechanisms will be provided in the GST Rules on Registration. This post discusses about the importance of digital signature under GST process and formalities in India. Share below your comments if any about digital signature for GST registration and other process in India. 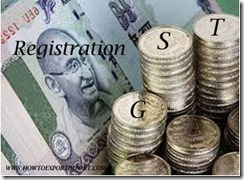 piyush: On 26 November 2016 How to register to for GST when there is no digital signature available? RITA MOHTA: On 28 November 2016 Is GST Miagration is possible without Digital signature?? Sohanlal dalchand madrecha : On 23 March 2017 Ipaid 3999rs. For new GST registration. I'm retailer not obtain provision ?? sai: On 30 March 2017 we have branches in Andhra & Telangan it is compulsory to register GST in both states.